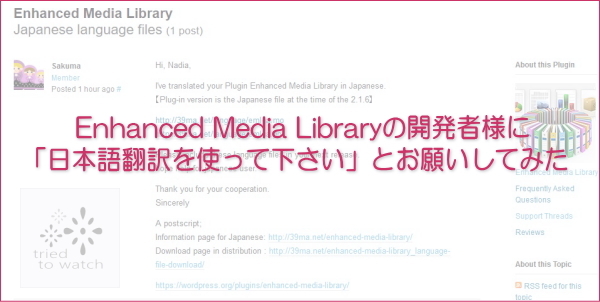 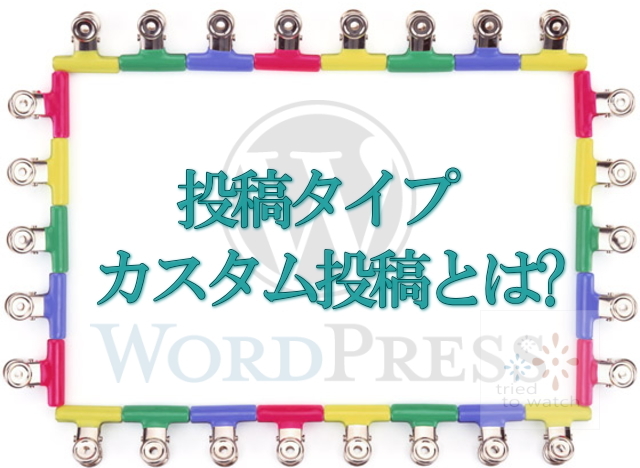 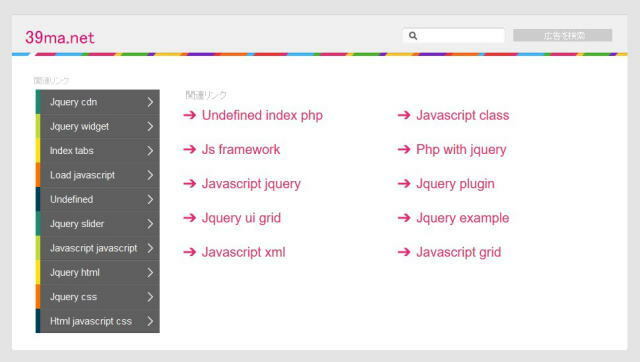 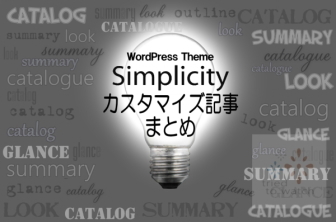 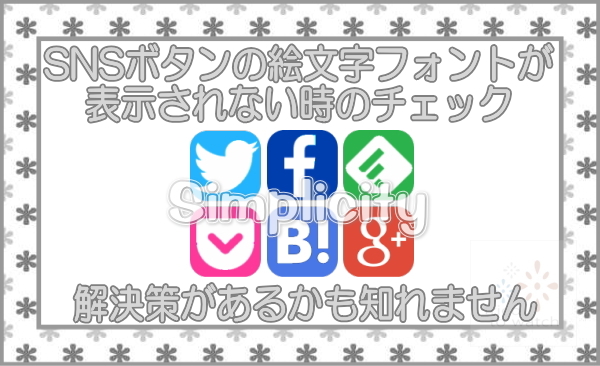 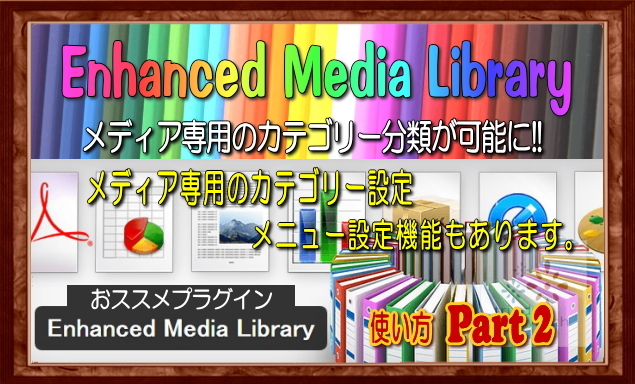 I’ve translated your Plugin Enhanced Media Library in Japanese. 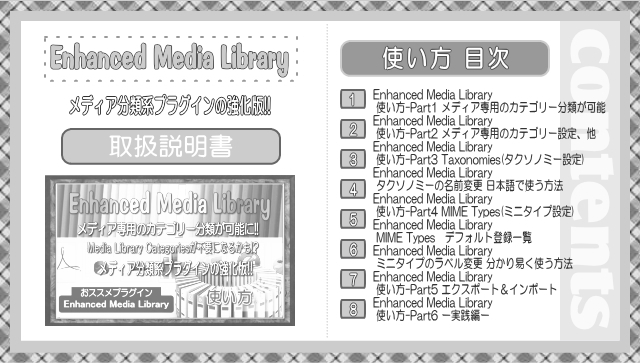 Please include these language files in your next release. 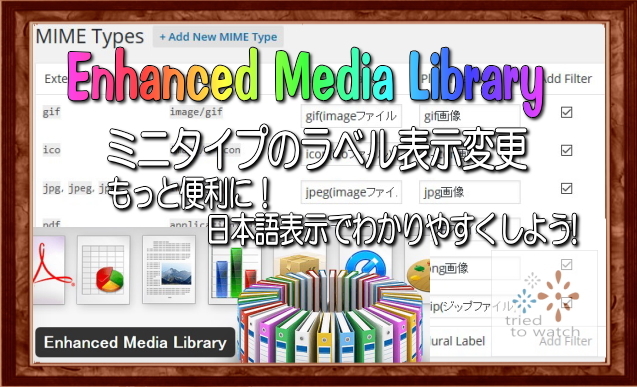 hope help for japanese user.